True 2000-meter capability. 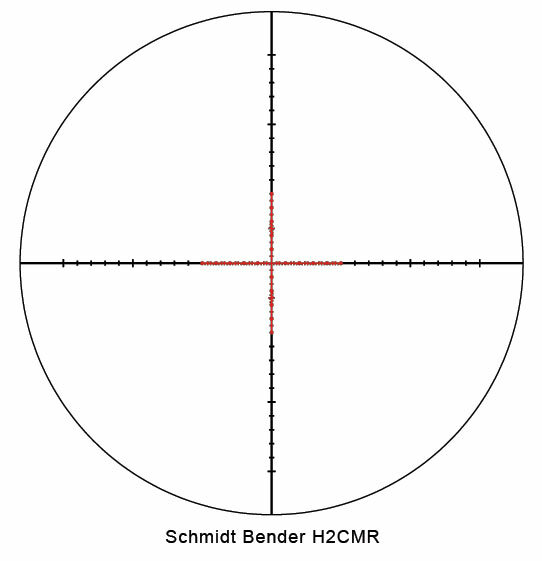 Unlike most long range variables that offer only a 4x magnification multiple, Schmidt Bender PMII 5-25x56 L/P H2CMR MRAD DT CCW 677-911-922-90-68 provides a full 5x and a wider field of view. Parallax adjustment in a separate turret, completely adjustable from 10 meters to infinity are standard. 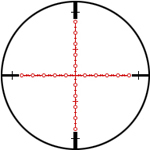 The illuminated reticle has 11 graduated settings offering precise control relative to ambient light. 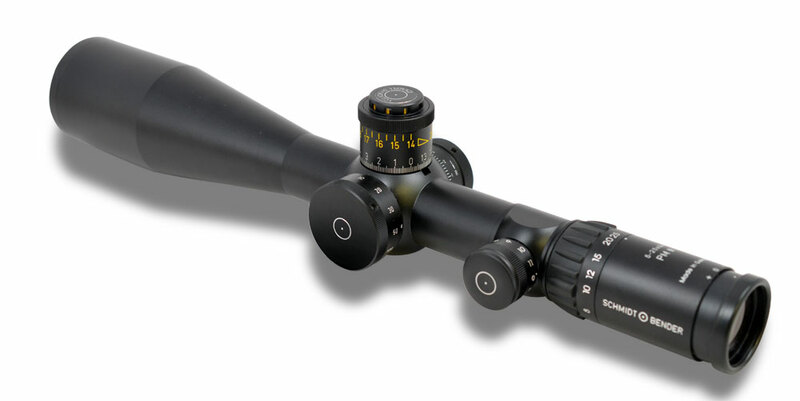 The scope includes Schmidt and Bender’s unique Double Turn elevation knob that gives the shooter instant visual reference to where the elevation is set. 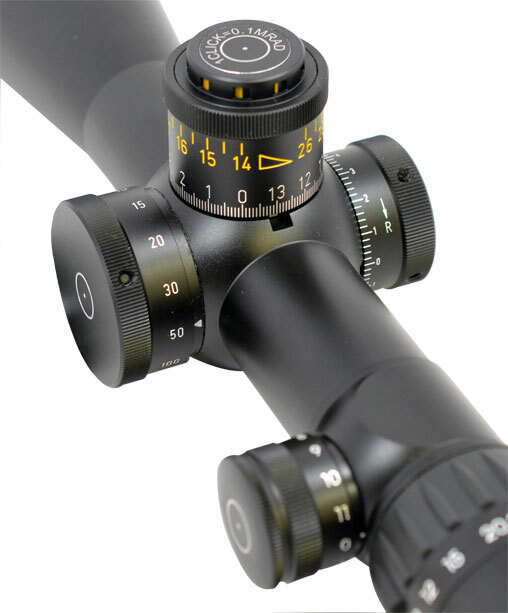 The entire adjustment range can be covered in just two turns of the knob so the user will never become lost within the adjustment range.